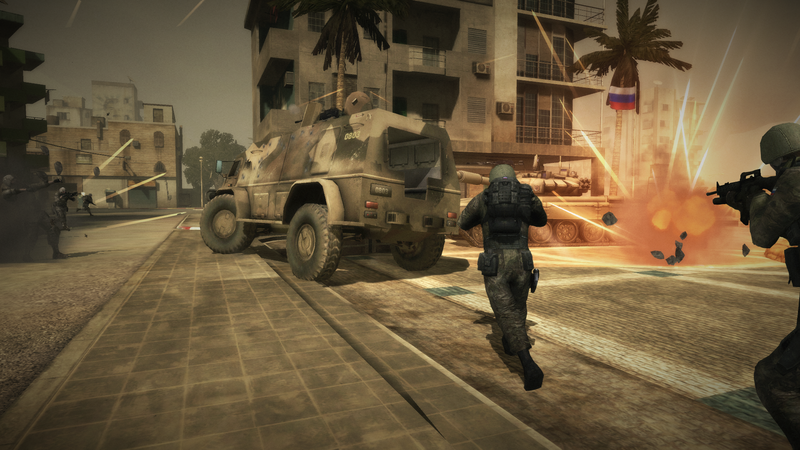 Think Battlefield Heroes, but more realistic. 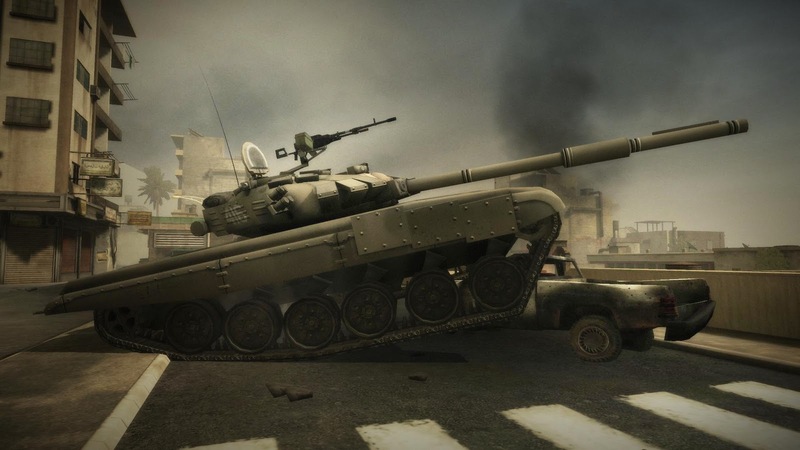 The game will officially be out in 2011 but you can try and register for the closed beta that starts on November 30th at www.battlefield.play4free.com.com right now. From the makers of the hit arcade shooter Battlefield Heroes comes an all-new entry in the free* to play market, this time featuring photo-real characters, environments, weapons and maps. 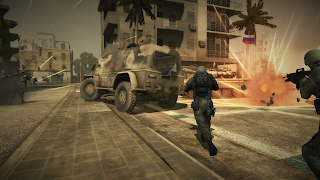 Electronic Arts Inc. (NASDAQ: ERTS) today announced Battlefield Play4Free, a deep PC shooter featuring signature Battlefield vehicular warfare, sandbox gameplay and intense 32-player online battles. 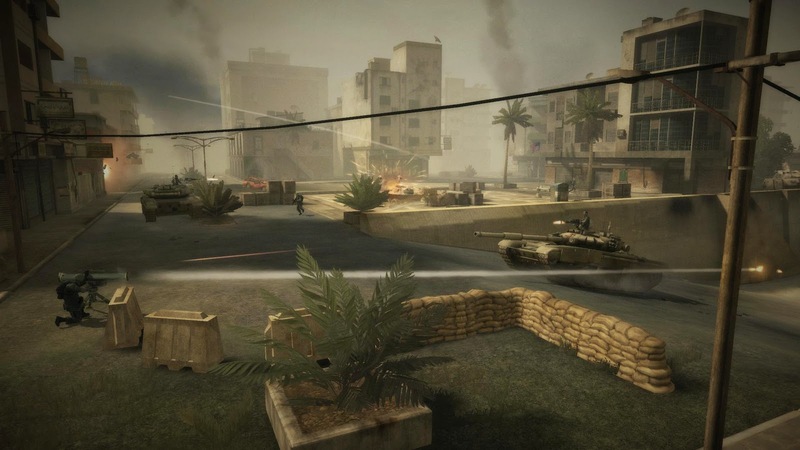 With its advanced graphics, polished production values, depth and realism, Battlefield Play4Free takes the genre to the next level and is positioned to compete with top console titles. The game goes live in spring 2011. Players who wish to get in the game sooner can register today for the closed beta at www.battlefield.play4free.com.com which launches on Nov 30. Combining the most popular maps from Battlefield 2 with the familiar classes and powerful weapons of Battlefield: Bad CompanyTM 2, players have access to 16 vehicles including the Mil Mi-28 attack helicopter, its nemesis the F35 VTOL jet fighter, the massive Russian T-90 main battle tank, and the hard to catch LSV light strike vehicle. 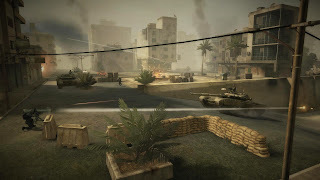 Players progress through the game to learn new combat skills, and earn in-game currency to spend on a massive array of devastating weapons and equipment.